A group of young students from Donegal have travelled up to Dublin this week to meet with Independent TD for Donegal in a bid to hand over a petition of nearly 300 signatures to the Minister for Climate Action. Before meeting the Minister the students watched from the Dáil gallery as Deputy Pringle spoke during Leaders’ Question praising the climate-conscious students saying “I urge you Taoiseach to face the students visiting from Donegal and tell them that you are committed to the young generation who will suffer the brunt of climate change, a generation which has been coined as the voiceless future of humanity”. 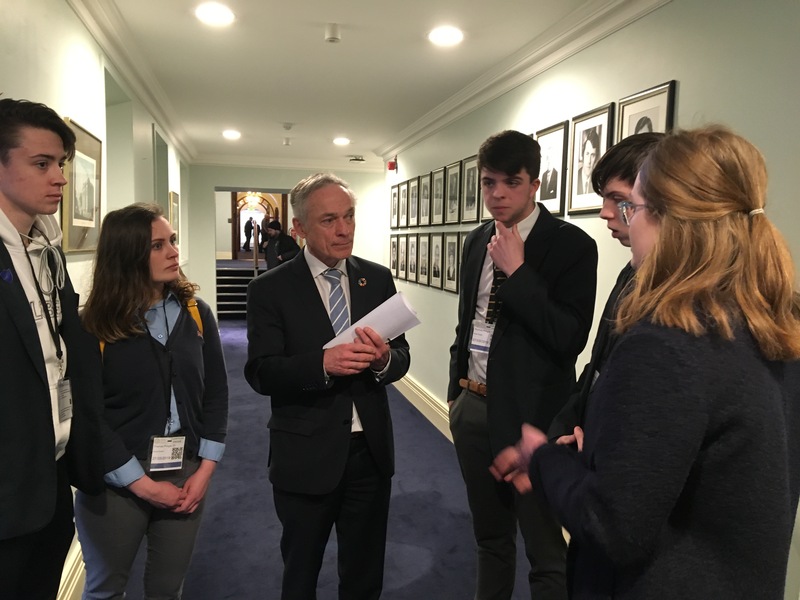 Afterwards Deputy Pringle and the students met with Minister Bruton where he received their petition of 300 signatures of students and staff from all over Donegal. The students asked that he take heed of their list of demands from students in Ireland for the Government to act now. Speaking on the students’ visit, Deputy Pringle said “I am delighted to host such a courageous group of young people from Donegal. I believe the students’ visit today has done much to reveal the quality of leadership that currently exists on the issue of climate change. 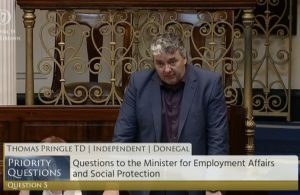 “All the students’ campaigning is being done against a strong tide of resistance from Fine Gael and Government on the issue of climate action. 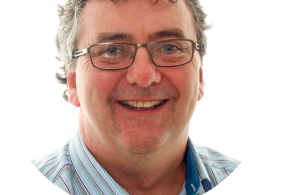 The Government could take a large leaf out of their book and see what real leadership and commitment can look like” concludes Pringle.